Cameron Highlands is one of Malaysia’s prime tourist destinations, which is a highland region located in Pahang state about 121km east of Ipoh and about 214km north of Kuala Lumpur. It is 1500 metres (or 5000 feet) above sea-level and has temperatures of as low as 12?C to a high of 25°C. Cameron Highlands is one of the most popular highlands in Malaysia. 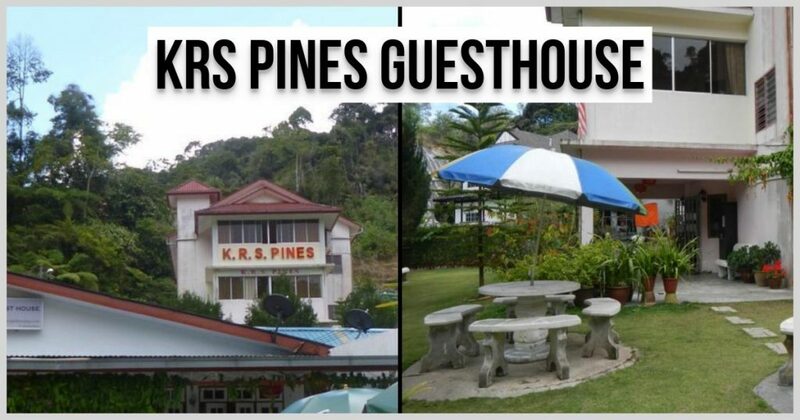 The best times to visit Cameron Highlands depend largely on the holiday season in Malaysia. 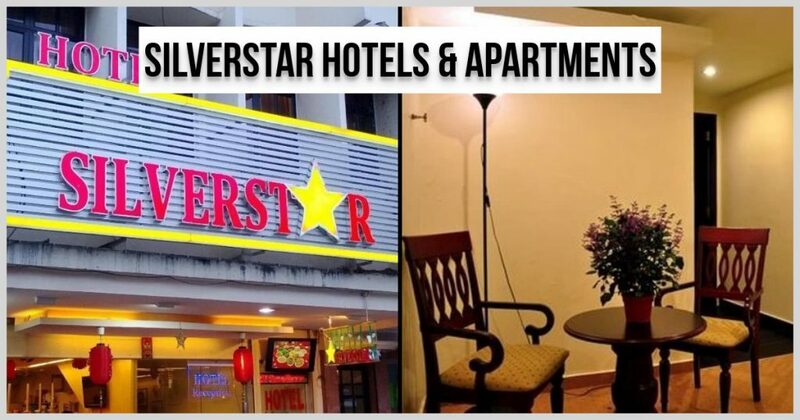 This is because the holidays will determine the rates that hotels are charging which are usually categorized between low, peak and super peak seasons respectively. Year end(end of October to beginning of January) is the rainy season and there are risks of landslides along the Tapah road. However, towns and residential areas are not prone to landslides at all. 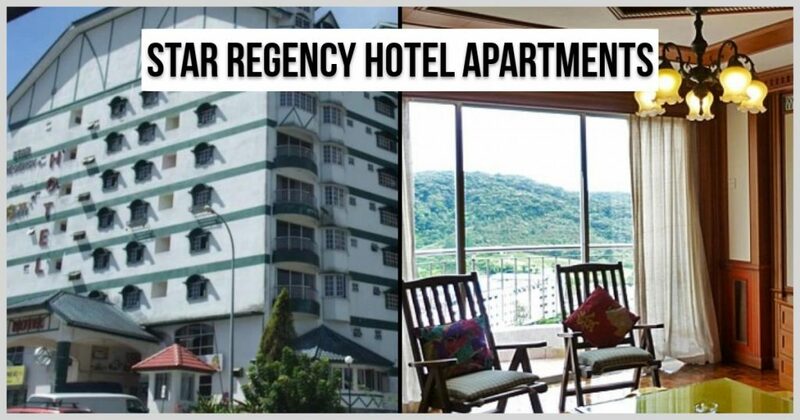 Apart from the mentioned attractions, other attractions in Cameron Highlands include the Butterfly Farm, Rose Gardens, Bee Farm, and Vegetable Farms. There are also the Brinchang Hindu Temples and the Sam Poh Chinese Mahayana Buddhist Temple. Other features include Cactus Point, and Cactus Valley. 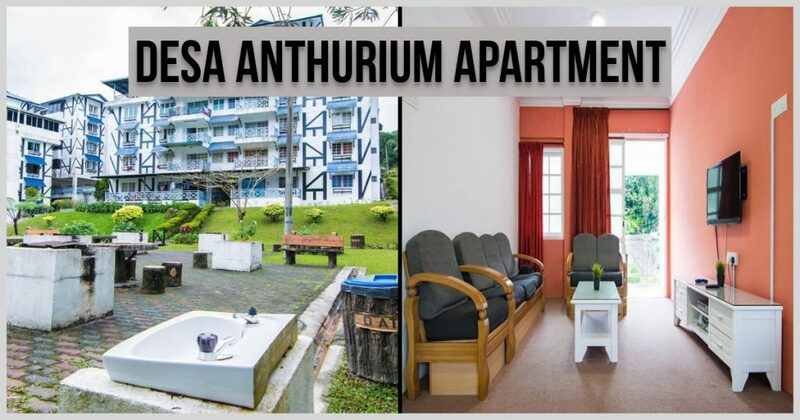 There is Market Square, the Cameron Highlands Time Tunnel Galeria(Kea Farm) and accommodation at the Kampung Taman Sedia Homestay, Tanah Rata and The Smokehouse Hotel. Being a main agricultural land, it is the Malaysia’s largest tea-producing region. With its many greenery vegetables farms and fruits farms, the area is also known as a major supplier of legumes and vegetables to both Malaysia and Singapore. Cameron Highlands is also famous with its romantic Roses plantation. Visitors can see how roses are grown in Rose Center and Rose Valley. Cameron Highlands may be accessed by two major roads. From North-South Expressway, exit the expressway at Tapah Interchange and then proceed via Federal route 59 straight along the way to the highlands. It is about one and a half hours to reach the first town of south end, Ringlet. The drive up to Cameron Highlands is not the easiest especially among novice drivers. This is because coming in from the North-South Expressway and heading towards Cameron Highlands will involve a lot of narrow and winding stretches. Alternatively, exit the expressway at Simpang Pulai Interchange, Ipoh and proceed via a new Second East-West Highway to Cameron Highlands along the way to the top. It is about one hour to reach the the first town at the northern end, Kampung Raja. If you use the Tapah way, you will first reach Ringlet. Ringlet is a typical residential town with few rows of shops. Ringlet has its attractions but is very much limited. Normally, tourists do not stay long around this area other than taking a short driving rest or short break. It is more peaceful compared to Tanah Rata and Brinchang, which activities congregate. 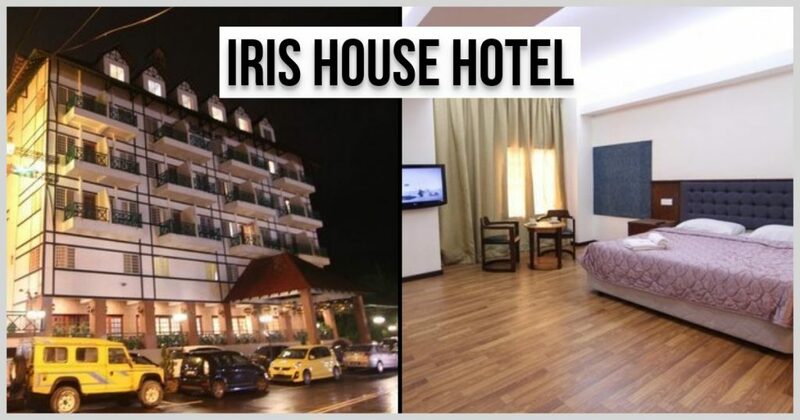 A further drive up the highlands is Tanah Rata, where most tourists and visitors are more likely to stay here because there is variety of accommodation options available. Tanah Rata is the main public transport station of Cameron Highlands. Whether you are boarding or arriving by bus or taxi, it will stop here. 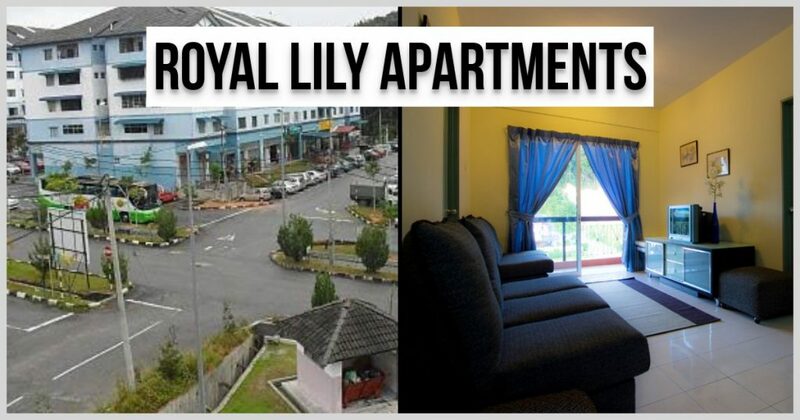 Accommodation in Cameron Highlands is wide and varied, but during peak seasons, the price can shoot up to two times as normal while finding an empty room can be hard! 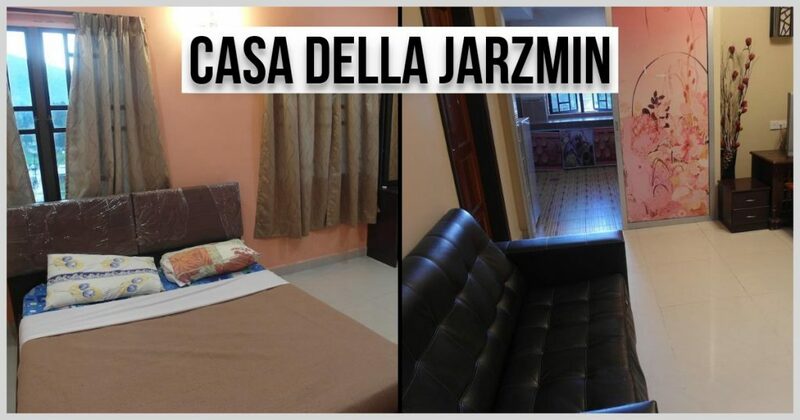 Always remember to book your apartment, homestay, budget hotel or chalet early to avoid sleeping under the stars when you make your way here. 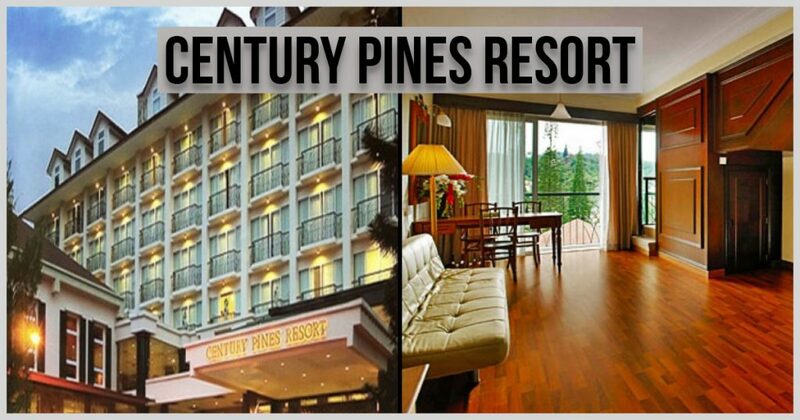 Visitors can choose to stay in Luxury Hotels like Casa Dela Rosa and Cameron Highlands Resort. Check out our Top Apartment Reviews. 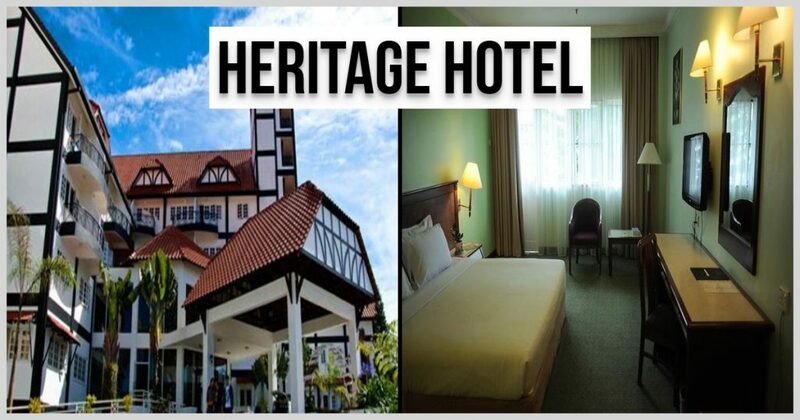 Tanah Rata can be considered as the second hot spot tourist town area in Cameron Highlands. Here, visitors will find rows of shops that sell souvenirs, eateries and local agricultural products. In addition, hotels, budget accommodations, travel agencies, banks, money changers are abundantly scattered here catering tourists’ needs. 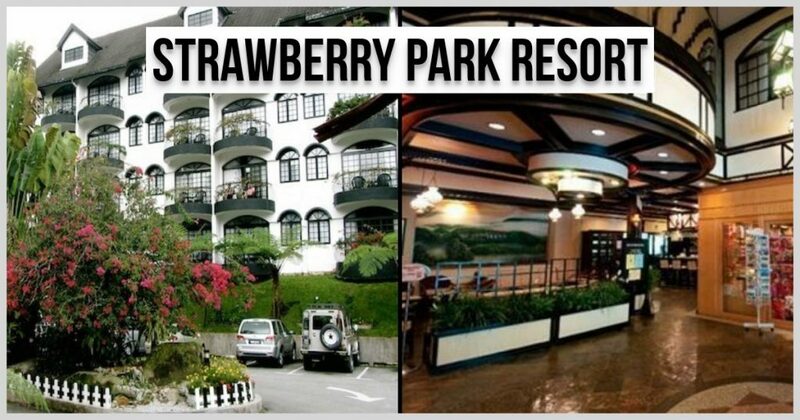 At Tanah Rata, tourists can start to visit Cameron Highlands’ attractions by visiting to the nearby strawberry, tea plantations and flower farms. Also, tourists can go for jungle tracking to reach the Robinson Waterfalls. The next drive up about 3kms will be Brinchang town. Brinchang is the biggest town among others and the main attraction in Cameron Highlands. To a certain extent, food might cost slightly more as the town is known for its eateries. Brinchang is busier and exudes a more commercial atmosphere most probably because it is the connection point to the nearby farms and plantations. Brinchang too has a lot of accommodations options like hotels, chalets and apartments.